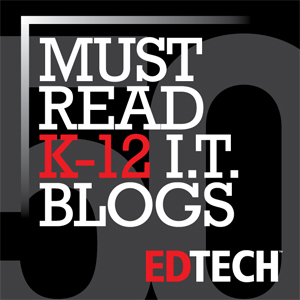 Is your blog featured on the EdTech Must-Read IT Blogs list? 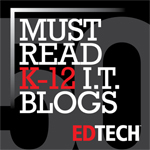 You can share this with your readers by embedding a badge on your site. See the list here.